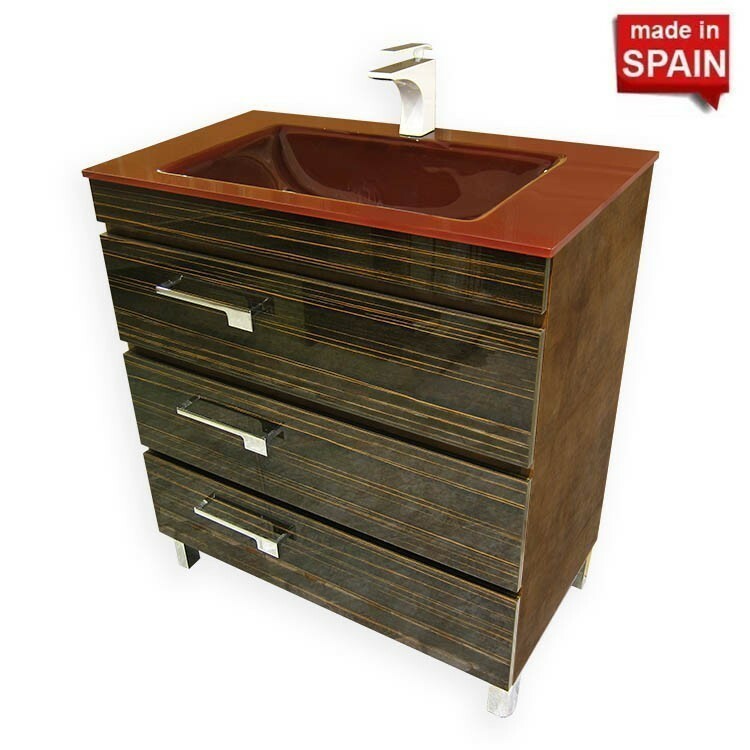 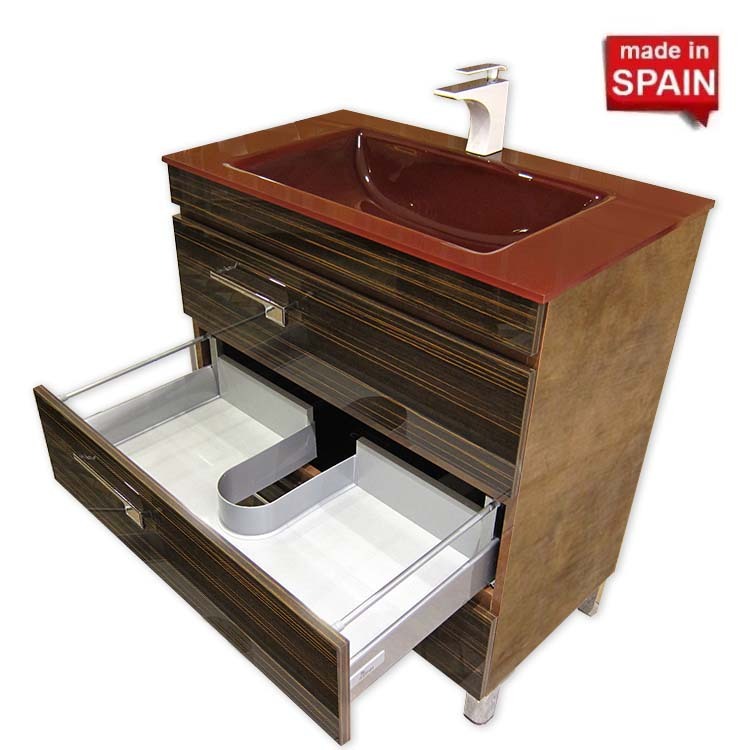 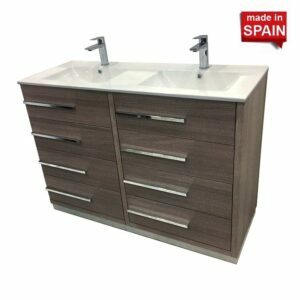 The color of the sink can be changed due to your specifications, the color of the vanity itself and the addition of legs can be made on special order. 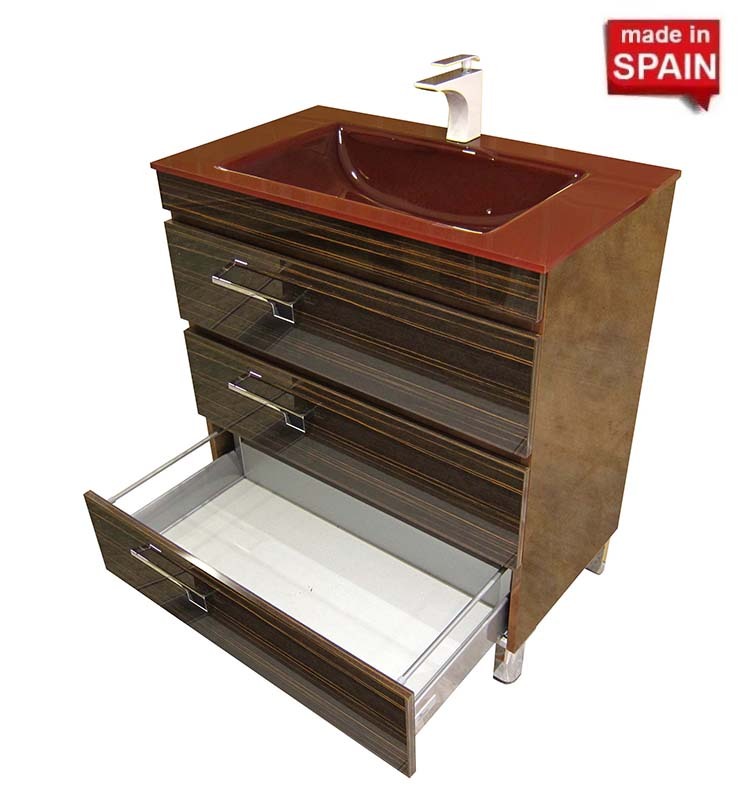 (This Bathroom Vanity Cabinet can come in 24”, 32”, or 36” varieties. 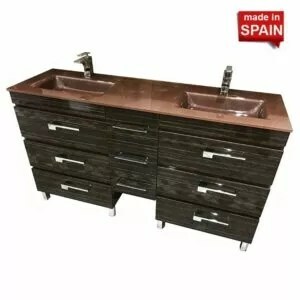 This Bathroom vanity can come with a matching color wall mount side cabinet and/or mirror. 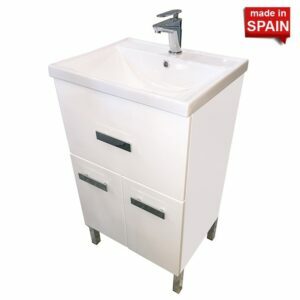 For more information, please contact us).